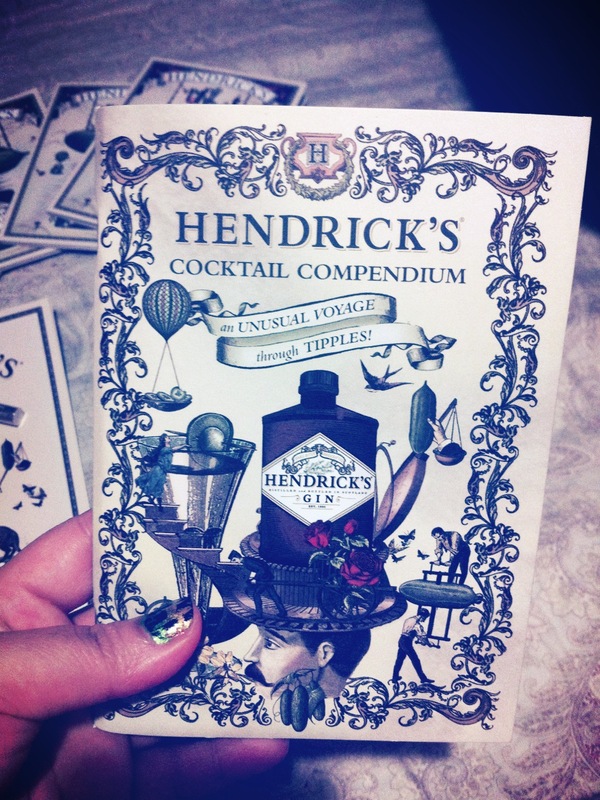 It was a busy day,Finally get time to review The Hendrick's Gin Campaign. 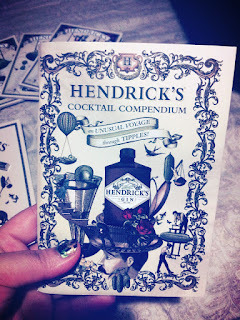 I have never tried gin,so was very excited to try the Very Unusual Hendrick's Gin! 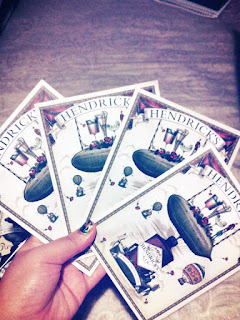 In my Bzz kit they have sent me the $20 rebate of the purchase,some recipe booklet of Hendrick's Gin to Share with my friends. 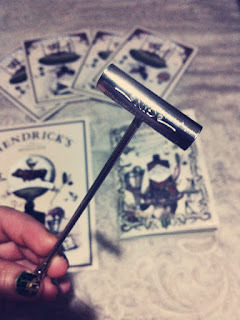 a mini hammer(I guess) to mash/mix the cocktail, Bzzguide(ofcourse) and a book about history of Hendrick's Gin! As New Year Eve was knocing my bell,I thought why not celebrating the day with Friends and enjoy the party while sipping my glass of Hendrick's Gin. 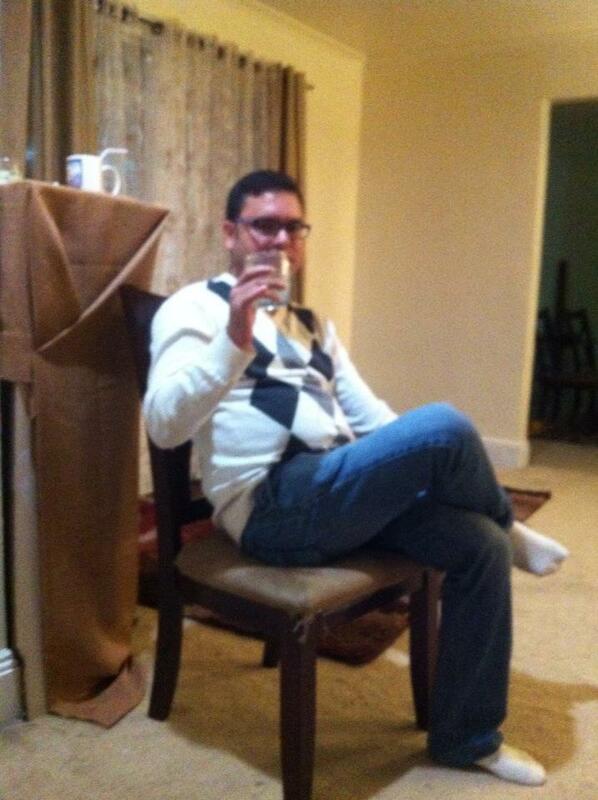 It was first time for me to try the Hendrick's Gin though,but I do like it too! 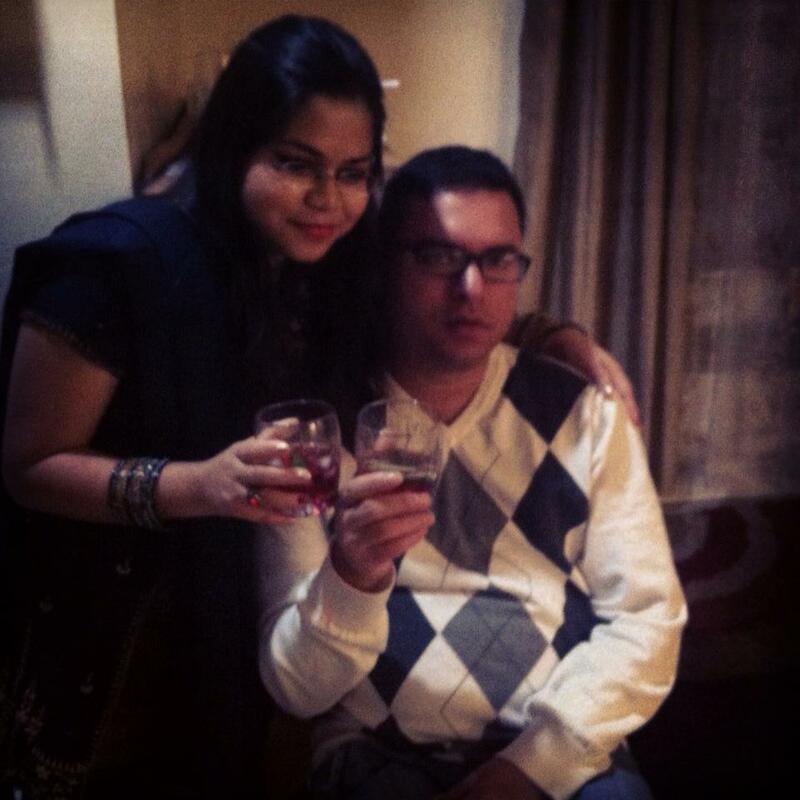 I don't like with cucumber .So I add some cranberry juice with the Gin to gave a better test! 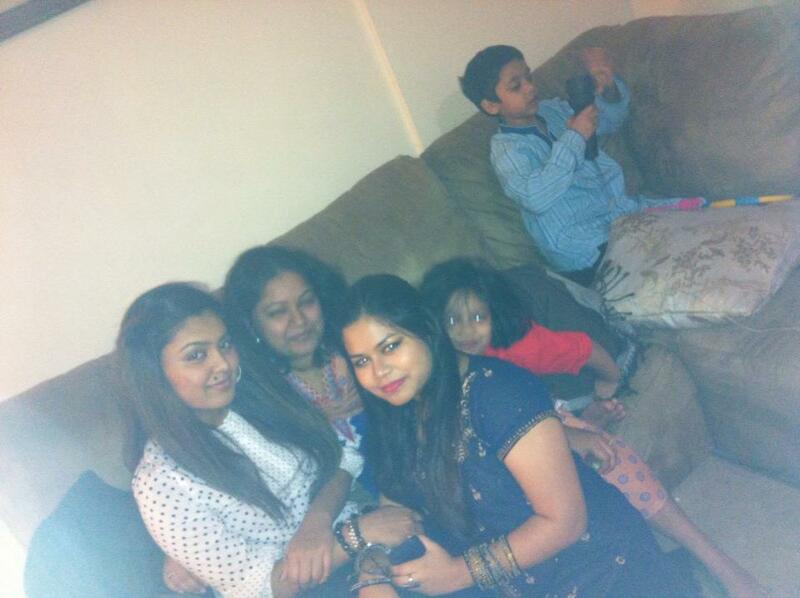 Have a safe journey of your life.